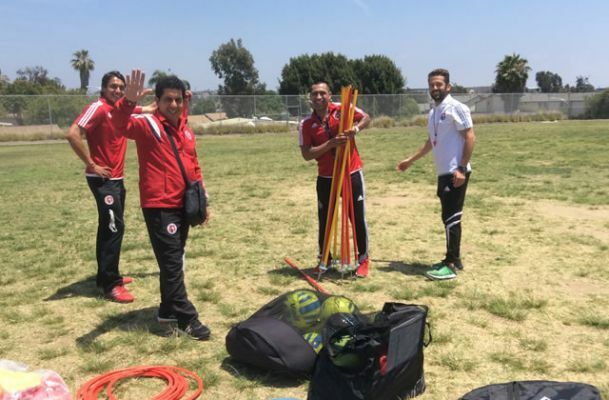 SAN DIEGO –Club Tijuana Xoloitzcuintles has always been committed to being close to the community. 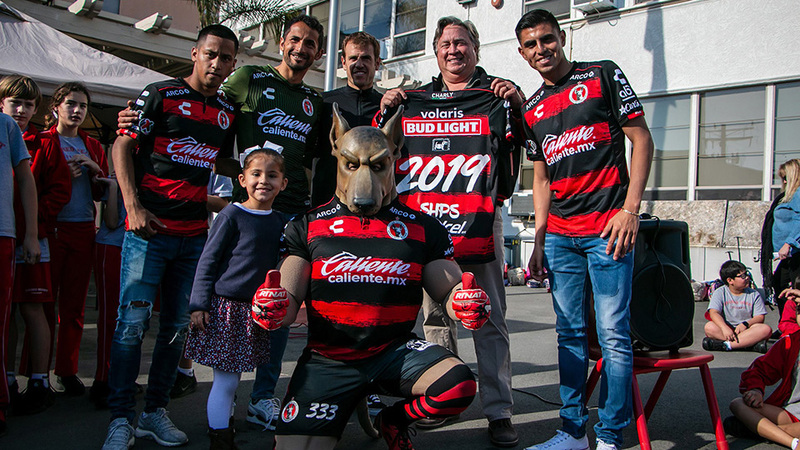 And it continues to do so through its Xolos Academy FC programs. The academy made sure to continue that commitment with a special soccer clinic at a local school in San Diego. Academy coaches took kids from Chollas Elementary School through an hour-long clinic May 29. 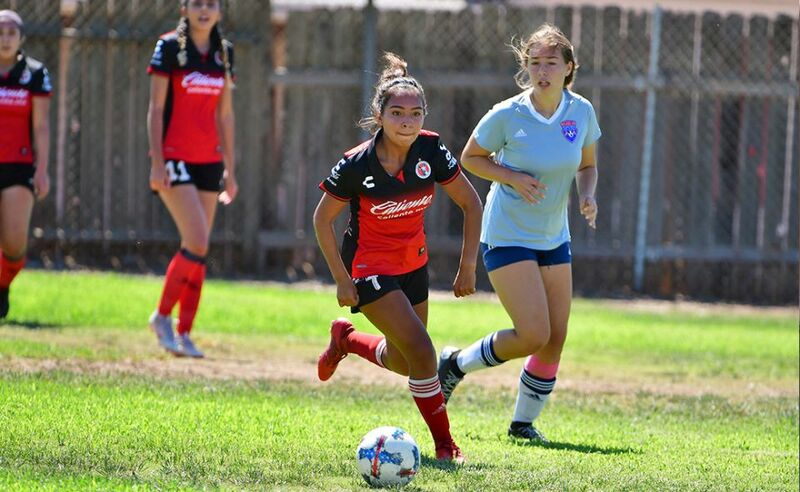 The clinic involved a series of tactical and fitness drills that matches the training intensity and levels thought at the Xolos Academy FC chapters throughout the United States and in Tijuana with its Fuerzas Basicas. Academy coaches Raul Ortiz, Eduardo Martinez, Matt Emmert and Ignacio Ruvalcaba led participated in the event. The coaches led more than 175 students from the fourth and fifth grades through an organized and fun set of soccer activities before spending some time to give autographs after the event. 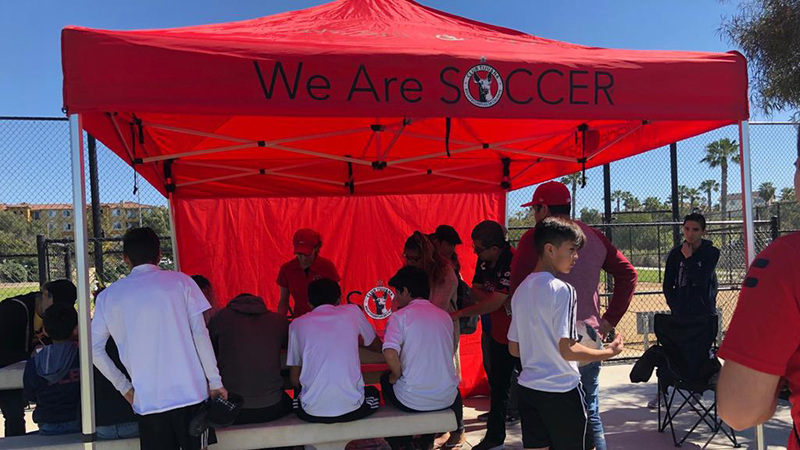 Club Tijuana hopes to continue to devote its time to the community and remain socially responsible with these types of events.